Cafes, restaurants, apparel stores (I often hear Asians say: “We have two passions – food and shopping”), hotels, cabs – here end consumers spend quite a long time (quality contact) and get more emotional satisfaction rather than just functional (interaction with your brand and loyalty to your service). Lower talent acquisition costs and acceleration of new products and services development. Selling goods and services through social networks (Ecwid, MyApps, MyWishBoard) in accordance with enormous social networks and mobile penetration in Asia. Booking/reservation modules (restaurants, hotels, yoga classes, gyms, psychologist consultation etc.). Marketing campaigns and loyalty programs development. Automatised context advertising, SMS- and email- lists management and analysis. Feedback processing – multi channels, distribution, analysis. All your customers’ details storage – contacts, preferences, loyalty. Stock and its movements analysis (for further replenishment). Your employees analysis (strongest/weakest etc.). A cash register is a working desk of an entrepreneur. 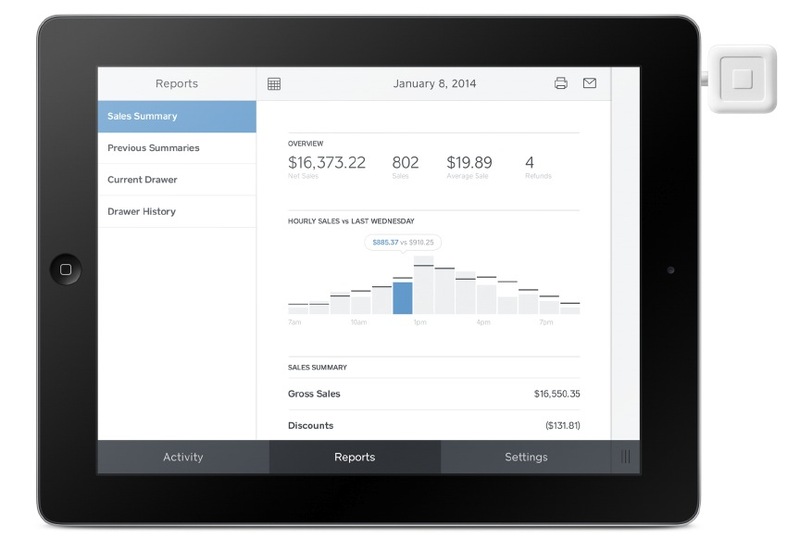 No one in the world would argue the fact that existing cash registers look like old IBMs comparing to Mac. In addition your IBM is not just behind and looking ugly, it’s also twice as expensive. 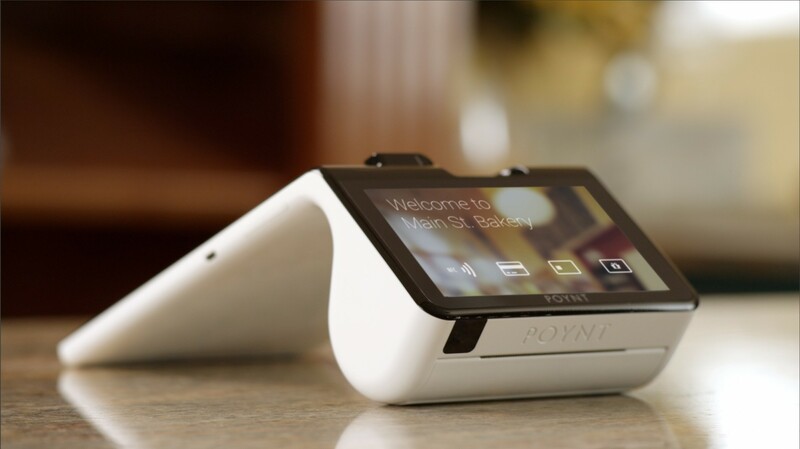 The new-generation cash registers not only look nicer because they’re based on tablets on stands, but also have a completely different architecture. A cloud-based software makes a reserve copy of all the data always available to you, it also provides you with automatic updates and allow you to pay not all in one stack, but choosing a more convenient model of subscription. If the main function of traditional registers is money storage, then the new generation makes an emphasis on storage of customers’ data, their preferences, stock analysis and employees productivity. “Earning more, not saving” – is the main paradigm of fintech. for curriers (especially considering the fast growth of eCommerce in Asia and most of the purchases still being payed-by-delivery). In addition, almost all the solutions are completed with extra functions, such as automatic bill split (if there are several customers in a cab or at a table, and they want to pay separately), tips straight to your employee’s bank account (according to statistics cashless tips are averagely bigger than the ones in cash), bill design customisation (let your bills advertise you, not your bank). extra costs of bonding terminal data with your software. As an example: booking and accounting system at taxi stations (unlike banks, mPOS-services highly customise every solution individually for every client). the speed of money inflow and possibility to use them (mPOS-services transfer the money within one day). Accepting payments from their end consumers this way, merchants not just make everybody’s life easier, but also keep a great amount of data (for themselves) about their clients and their preferences. Moreover, basing on that, banks can understand all the specifics and strong sides of their clients’ businesses much better, than if they were looking at naked numbers in companies’ financial reports. How many customers passed within a radius of 100 metres from your point of sale in total: how many of those just passed by, and how many came in, how many bought something in the end. Did the passersby begin to slow down passing by your shop-window in case you’ve rearranged it. “Recognising” your customers even before they approached a cash desk: how does he look, what’s his name. Is he a customer or a friend of other customers. Wether he has been here before, or perhaps he’s a loyal customer of your competitors. One of the main advantages is a possibility to pay with your smartphone without even taking it out of your pocket, activating any apps and coupons, or scanning QR-codes. Using open API, these cash registers can accept payments automatically through anything – PayPal, Paytm, or your bank’s mobile app. This is a great opportunity for banks to shake up all their mobile apps thanks to going offline and building synergy with their SME-clients). Customers don’t have to wait to be seated anymore and step into your cafe right when the table is available and the dish is cooked and served (especially relevant for breakfast and lunch occasions). And when they’re done with their food, they simply leave without wasting time on paying the bill. According to statistics preordering allows merchants to increase their turnover, traffic and customers’ loyalty level. When next time your bank sends you an SMS confirmation of a transaction, try to reply that you didn’t enjoy the dish served to you, or the taxi driver was rude, or the quality of the dress was too poor. I think your bank would not even understand you: “Our business is to accept payments”, – they would probably say. At the same time you can easily respond to any email- or SMS- receipt sent to you by one of the modern age financial services. And without even clicking any additional links, sending any emails, or making phone calls, you will be surely herd and supported. This kind of services makes it clear for merchants why it’s so important to work with customer’s feedback (and not in a passive, but in an active way – when you always ask them whether they were satisfied, or not). Routing, positive/negative/neutral tone classification, processing speed measurements, contact centre outsourcing – all of these help automatise interaction with the services. The same applies to loyalty programs. All the mechanics are already well known (bring a friend, buy 3 for 2, spend a certain amount and get a discount/present etc.). There’s no need to hire a specialist for this, when you can launch all these activities by simply pressing a button on a tablet and start tracking efficiency right away. Besides cash register solutions that involve the actual device replacement, there is a number of services that turn your customers into your own cashiers. Here are two examples. The first one is coming from fashion retail industry and is based Angela Ahrendts experience. Since 2006 she was CEO at Burberry and in the fall of 2013 she took a role of head of retail at Apple. 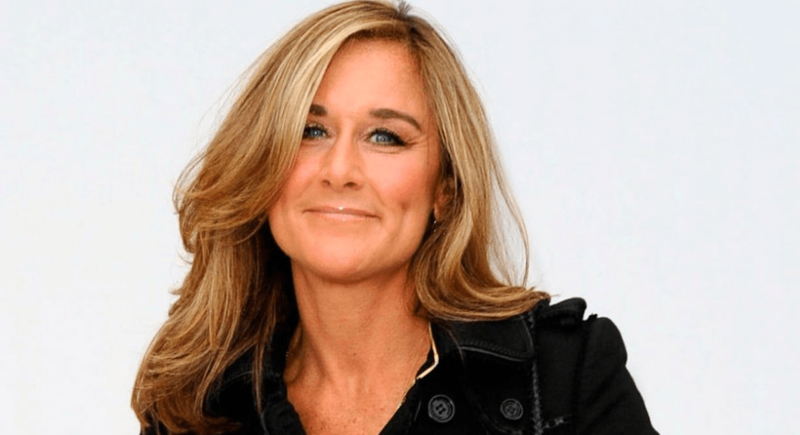 Ahrendts began with 11000 of employees: she provided each of them with a tablet, measured their brick and mortar stores sales rates and motivated them to demonstrate to all the customers how to shop online (self-service). This way customers could buy products by themselves at the store they were currently located or order delivery from any other branch. After all the experiments Burberry (the oldest fashion house in England) made it to one of the generation Y TOP-brands and drastically increased volumes of online sales (comparing to other fashion houses). Moreover, the company capitalisation grew 300% in 7 years, when most of the famous luxury brands either went bust, or were acquired by bigger players. Take a look at how Tesla is selling their cars and you’ll see the same principal. They replaced all the salons with showrooms – you can’t buy a car here (it’s only possible online), but what you can do is experience the brand. 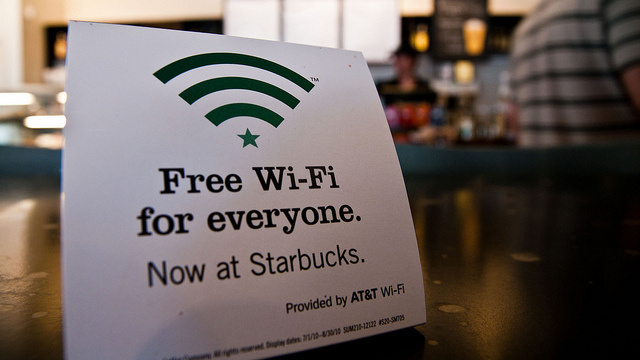 The other example is REV, a solution for cafes and restaurants. 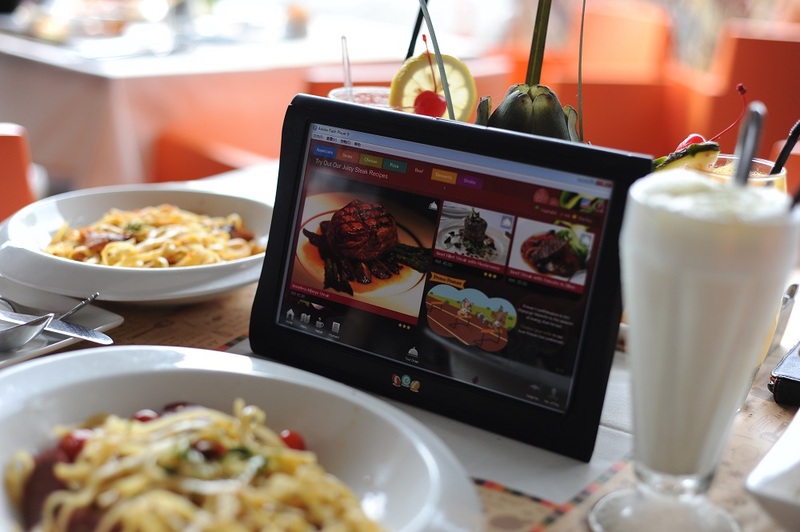 You take a seat at a table and see a tablet in front of yourself. You simply navigate through the menu, chose whatever you’d like to eat and drink, place an order and later pay the bill through the same system. This saves you time, provides you with more information (descriptions, photos, videos, special offers, out-of-stock items) and even entertains you (there’s partners’ entertaining content preloaded on the tablet). This solution gives restaurants owners a way to cut their menu and other materials printing costs, as well as reduce the size of staff and time of service. Tourism is a huge market in Asia (with most of travels being payed online), and eCommerce is another rapidly growing sector. A need for ability to accept payments online poses another one – a need for easy-to-install and easy-to-use acquiring services. High development of local payment systems makes local players stronger comparing to the international ones, because they understand their customers’ needs much better and react on them in a very local and focused way. At the same time, due to their focus on cards and traditional bank accounts, banks are not able to follow and integrate with all the new wallets and payment systems, because their architecture is initially built on a proprietary basis. A number of businesses (travel agencies, furniture/appliance/apparel/accessories stores, would love to sell their goods to their customers on credit – this increases turnover and size of their business, and it’s also very convenient to their customers). But not being big retail networks, they are not interesting to banks as partners. 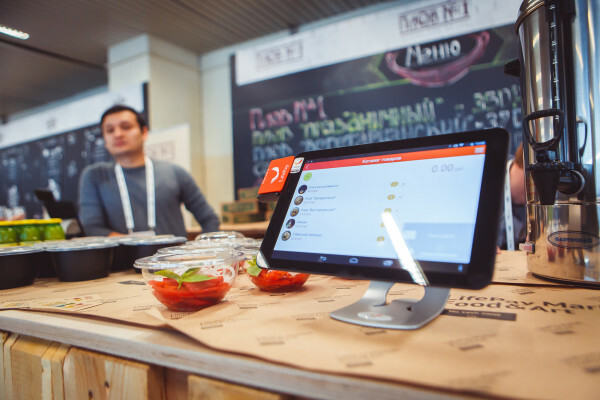 A tablet with an app set in a point of sale allows merchants to sell their goods on credit without painful negotiations with banks. It’s especially relevant for telecoms in a number of SEA countries where postpaid mobile plans with a phone included into the price are still not present. 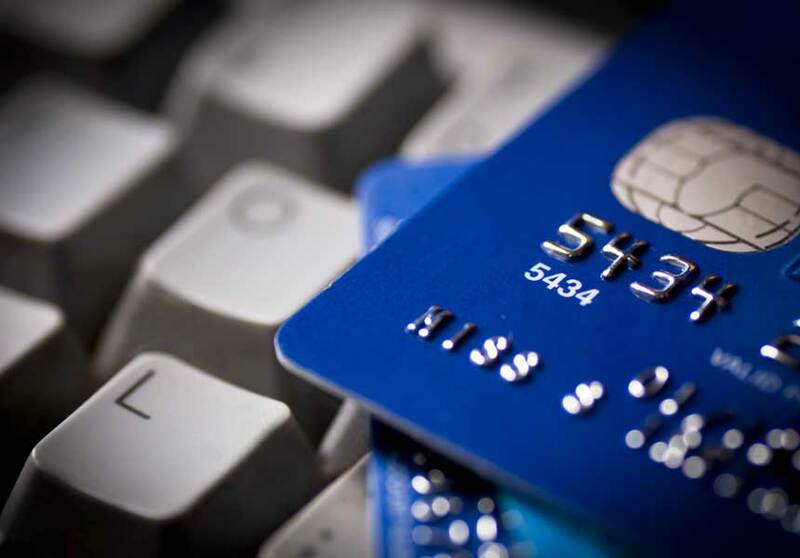 But data on customer’s previous transactions, made in other points of sale, helps to drastically reduce the risks. forecast of credit repayments pace (instead of monthly payments a credit start being repaid with the very first transaction of your customers). As a company you can take the credit at the bank or ask for the money at a p2p-platform. In most of the cases you would get a lower interest rate or better understanding of your business model. But the best of all is to borrow the money from your own loyal customers. It’s a great way to involve them into the future of your company (and you already have their details for contracting them). Who knows everything about you and your perspectives better than your customers? I have a friend who owns an international pizzeria network called DoDo Pizza. He has recently gathered $3M for his network development from his frequent customers: as a result he got a cheap credit, but, more importantly, proved one more time that his strength is in his customers. 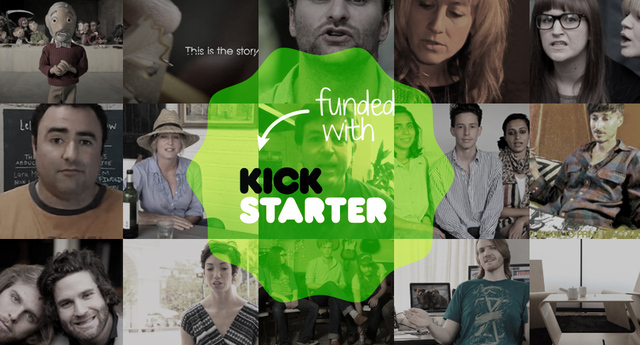 Or, for instance, not only young inventors are using crowdfunding services, but also huge companies (and they are not in need of these money for sure). On such platforms they test potential interest to their new products. If a customer is ready to “vote with his dollar” for a new product it’s much more valuable than results of any focus groups. For banks (especially for big Asian ones – with big deposit portfolios and cheap money) such platforms are a unique opportunity to place capital with higher interest rates (without buying banks on these markets and licensing them). For several years, banks around the world are trying to figure out what they shall do with their branches, which are expensive and often cost-ineffective. It’s unfeasible to open so many branches on the unbanked markets. The same holds true to investments in ATM networks. CodaPayments integrates with major retail chains (such as 7-Eleven) to allow customers top up their mobile banks, eWallets, and pay for services. Why would one spend money on new distribution networks for financial services, when there are already sales networks in place? And if they use a new generation of cash registers, they will allow you to top up your mWallet and pay everywhere with your smartphone. ATMs and bank branches are no longer needed (especially where they don’t exist). 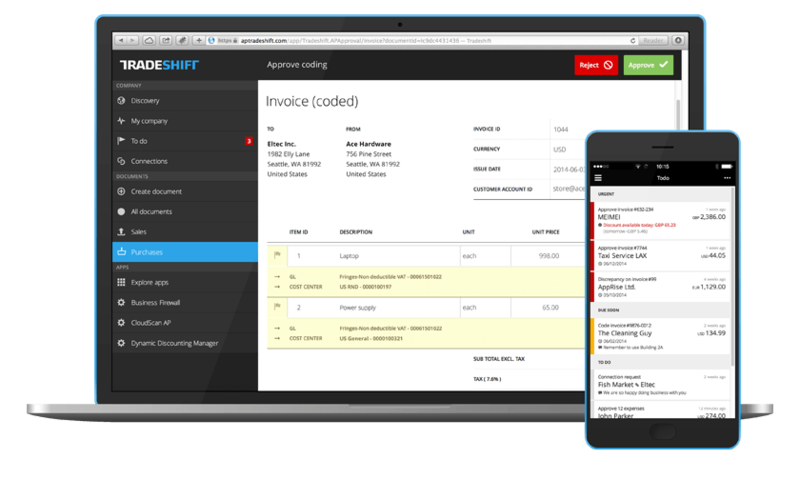 ZenPayroll automates and simplifies your payroll.